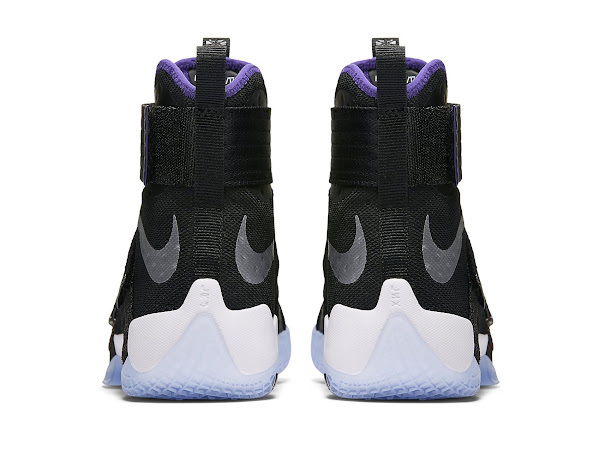 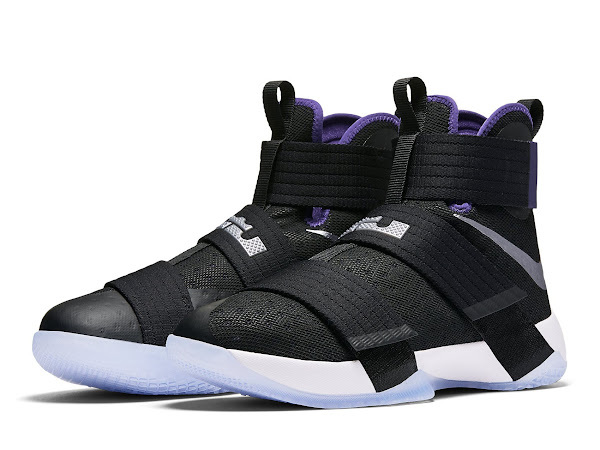 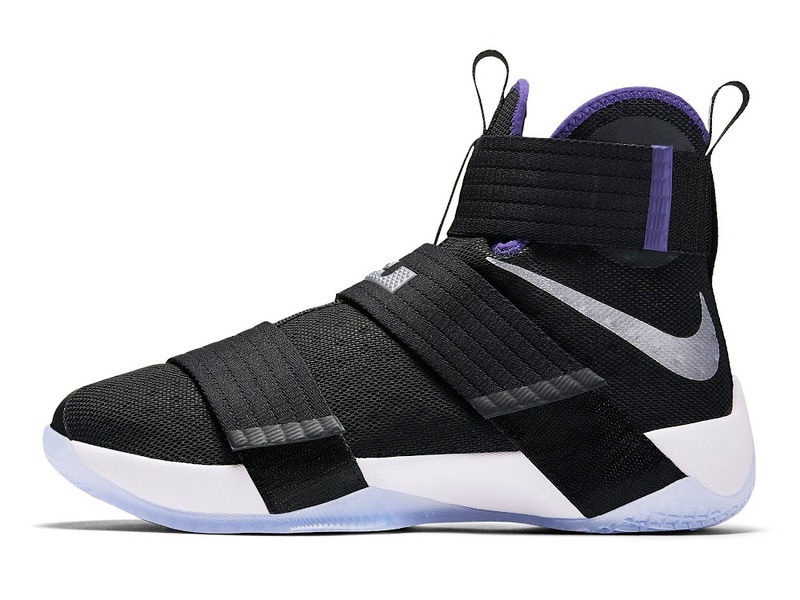 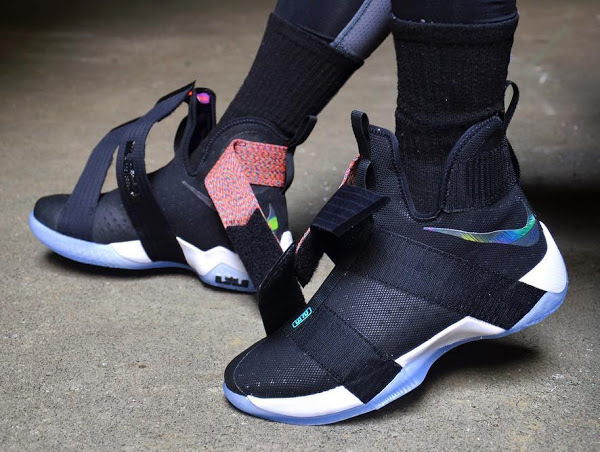 Nike has recently added a new Court Purple colorway to its massive LeBron Soldier 10 collection. It’s a nice style, but compared to other Black based colorway it looks too generic. 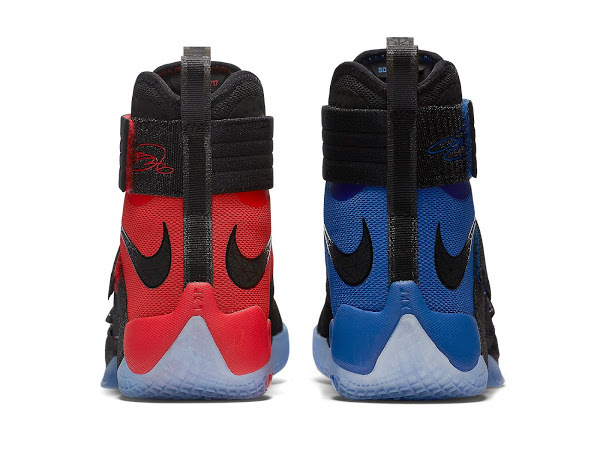 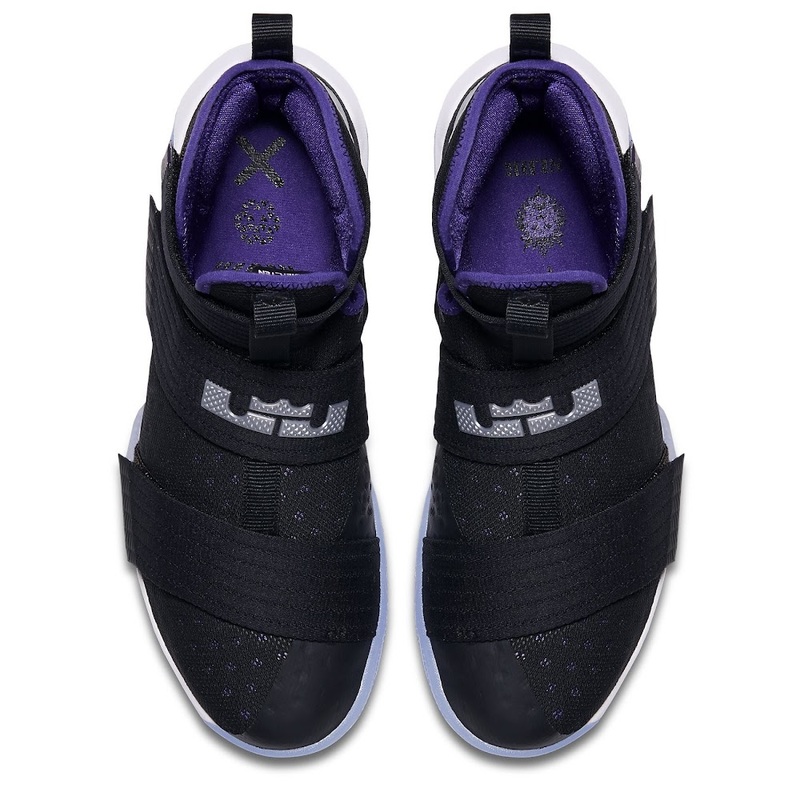 I really think that Black upper works best with Black midsole like for example the Championship styles. 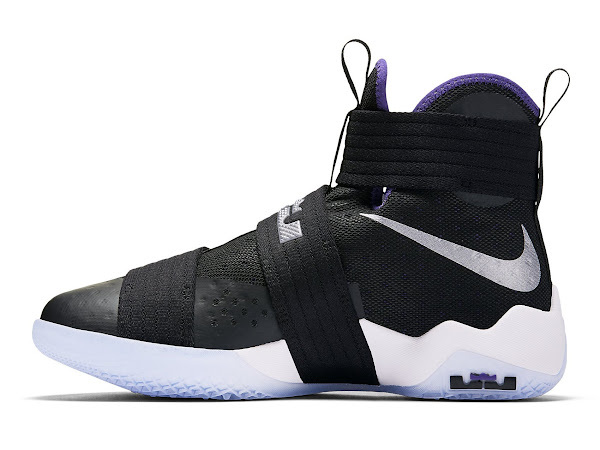 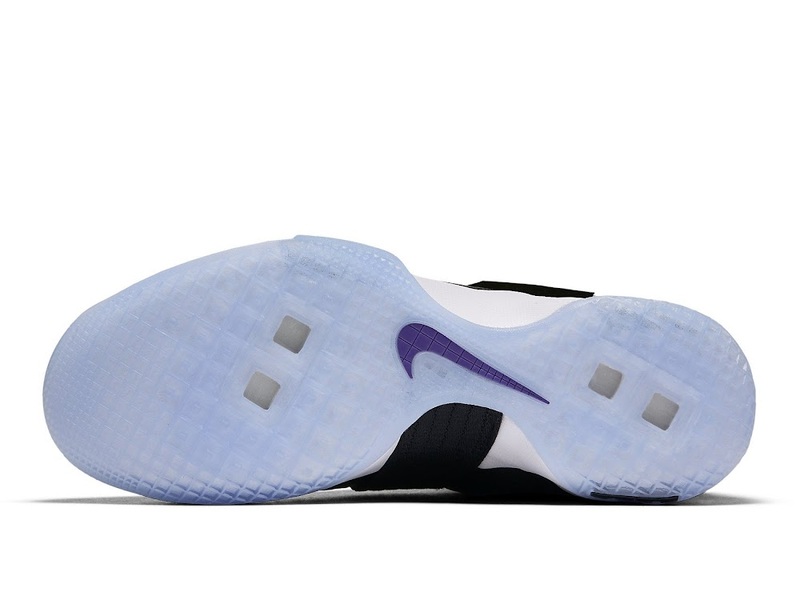 The “Court Purple” Soldier X hit the stores this past weekend. It’s the generic $130 version. 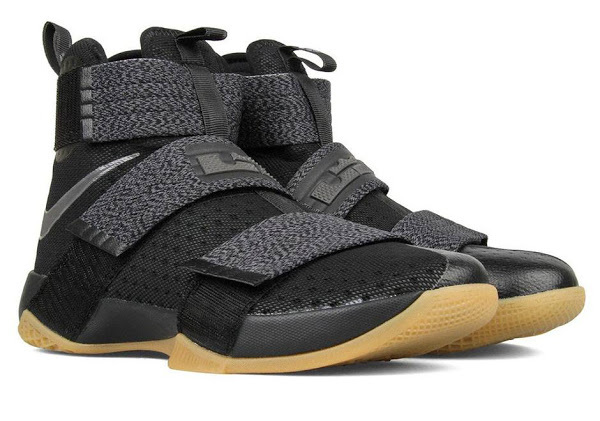 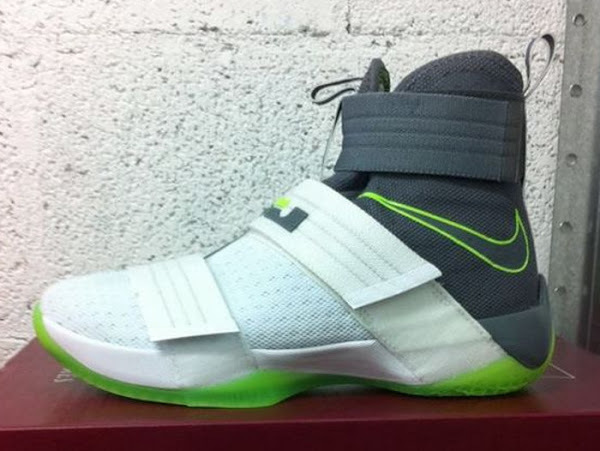 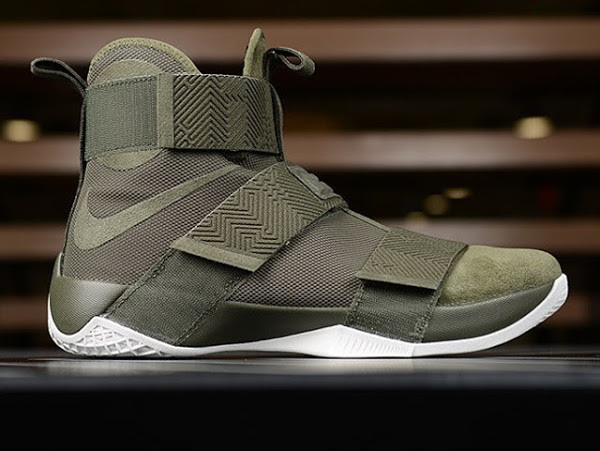 17-12-2016 Nike Goes Lux With the LeBron Soldier 10 "Olive"